Magic Leap, the controversial mixed reality start-up whose teaser videos look nothing short of amazing, may finally be shipping soon. Sources familiar with the matter tell Bloomberg that Magic Leap is hoping to ship its debut product to a small group of users within the next six months. The headset will reportedly sell for between $1,500 and $2,000 although the target price point could change, they added. In the interim, the company is reportedly looking to add to the more than $1.3 billion in funding it has already brought in. Sources tell the publication that Temasek Holdings Pte., an investment company out of Singapore, is considering taking part in a new round of funding of more than $500 million at a valuation of nearly $6 billion. The last funding round valued the start-up at $4.5 billion. 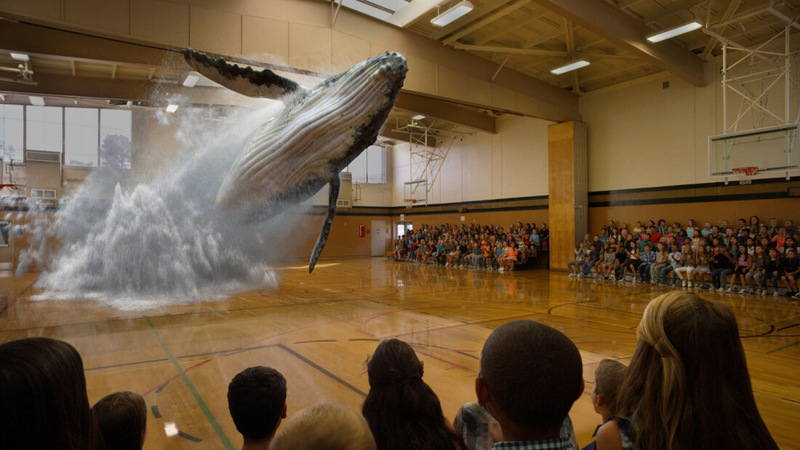 Both Magic Leap and Temasek Holdings declined to comment. While Magic Leap hasn’t shied away from demonstrating what its technology is capable of, some have criticized the company for being a bit too secretive and taking a long time to get its product to market. Insiders tell Bloomberg that Magic Leap’s headset will be larger than a pair of glasses yet smaller than current-generation virtual reality headsets like the Oculus Rift and HTC Vive. Users will also be required to tote around a puck-shaped device that’ll wirelessly feed processing and other data to the glasses.